We at Bidness Etc are fans of both Sony Corp’S (ADR) PlayStation 4 and Microsoft Corp’s Xbox One, but this year we have seen the latter win our hearts more. In the beginning, it was clear that Sony had gamers’ interests in mind and the PS4 sold like hot cakes. It has already reached 25 million consoles and counting, so there was no denying that it would go even further. 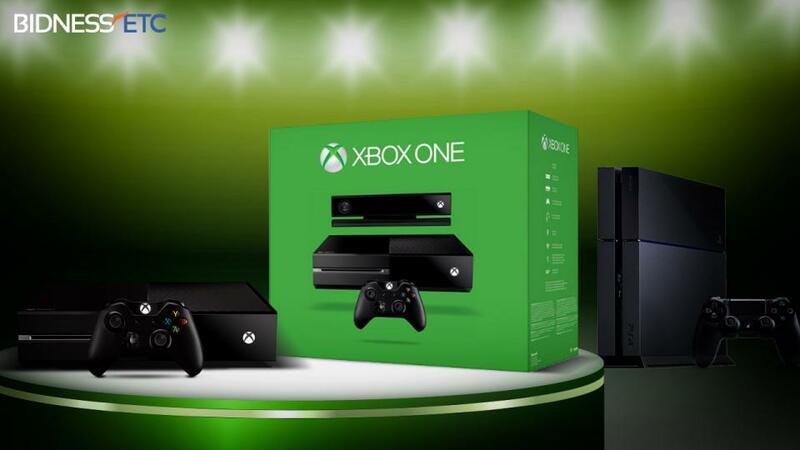 That said, 2015 is the year of the Xbox One. This is the one year Microsoft pushed the Xbox One real hard into our minds and succeeded. Every step considered gamers’ preferences and age-old formulas were revived. There is also no denying that the Xbox 360 did far better than the original Xbox with a massive games catalog that goes all the way back ten years. What could give the Xbox One almost the same amount of games in such short time? Granted that some Xbox 360 titles have not aged so well, but a lot of the good ones are still fun even today. Graphically, the difference is naturally there. So by announcing backwards compatibility for Xbox One, Microsoft won itself more fans than it ever thought it would. Lot of gamers globally own the Xbox 360 and can now save their games to play on the Xbox One as long as they qualify for backwards compatibility. The list is ever expanding and will definitely include favorites. The official site states that over 100 titles are already included in the list when backwards compatibility goes live in November. More games will be added over the next year or so. That alone should not be enough to say Xbox One is better than the PS4. There are even a far greater amount of exclusives this year on Xbox One. This year sees the big guns Halo 5: Guardians, Rise of the Tomb Taider (timed exclusive), Gears of War: Ultimate Edition, Forza Motorsport 6 and some of these have already been released. Once Halo 5 is out, Xbox One will get a major boost.